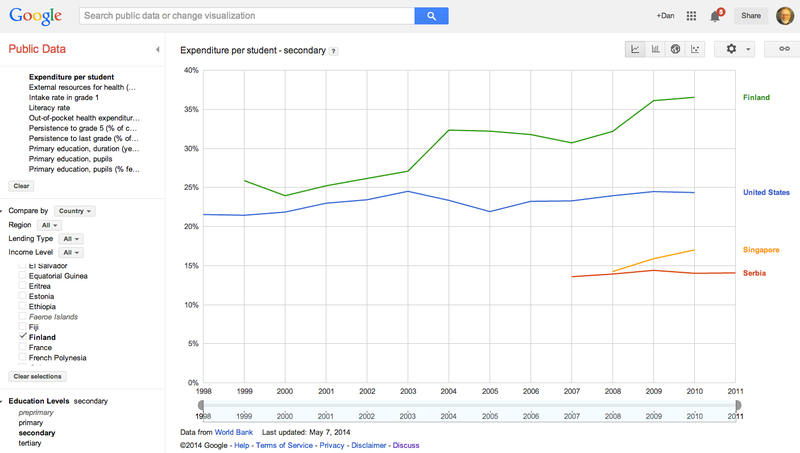 SearchReSearch: Answer: How much does a country spend on schools? 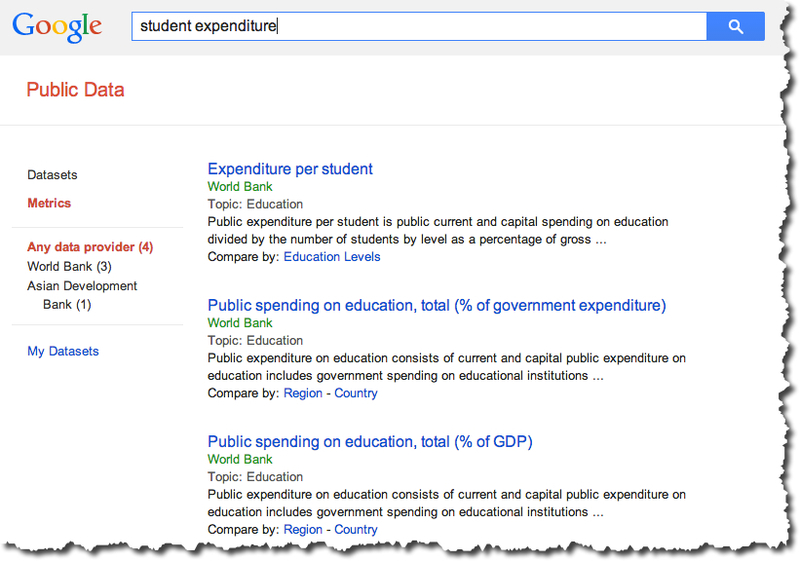 May I add that had you searched via Fusion Tables "search public data base" you will get a slightly different results pages that gives you a sampling of what is in the tables and as well the ability to open the tables in Google Sheets or Fusion Tables directly from the snippet. Now in this instance I can see that it would be simplified to use the tools already available as you showed us. I didn't think of that. 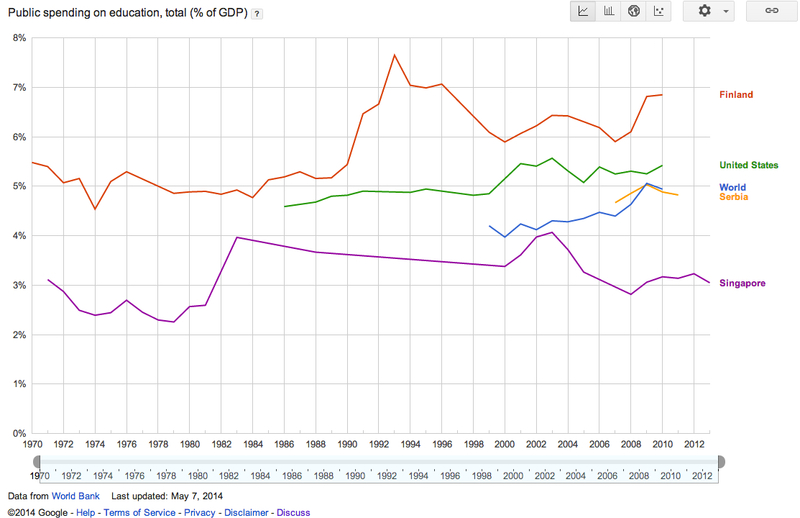 But should you want to create your own tables or charts the export function works really well. Your solution for this challenge makes so much sense, now. That's absolutely right. I'll do a Fusion Table challenge in the future. In this case, the PDE tools are simplest. But Fusion Tables have some great capabilities. Stay tuned! Great answer as always Dr. Russell. 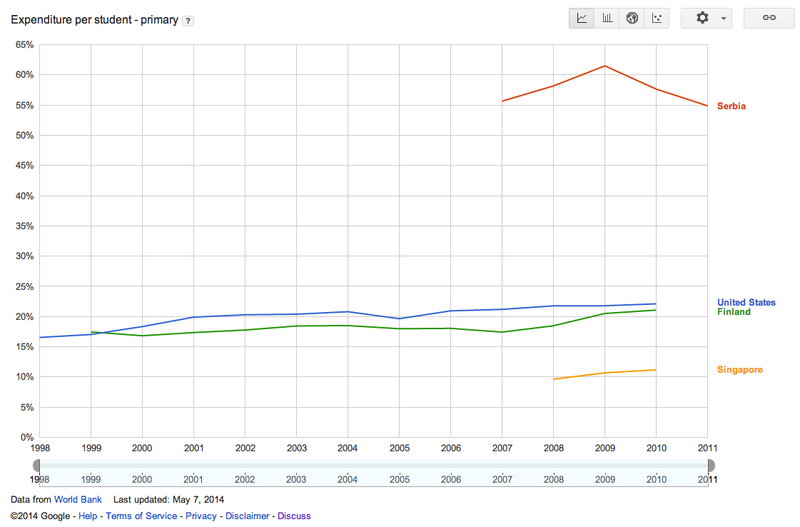 I had no idea about Google Public Data Explorer. Thanks for telling us about it. A new tool for us. Anne and I were thinking of using Fusion Tables but didn't get that far. Rosemary, looks like the librarians had this challenge this week! Love these challenges to practice using some of these tools! I did not think I was cheating when I got the answer immediately. Honest, I just was thinking how very clever I was for once. 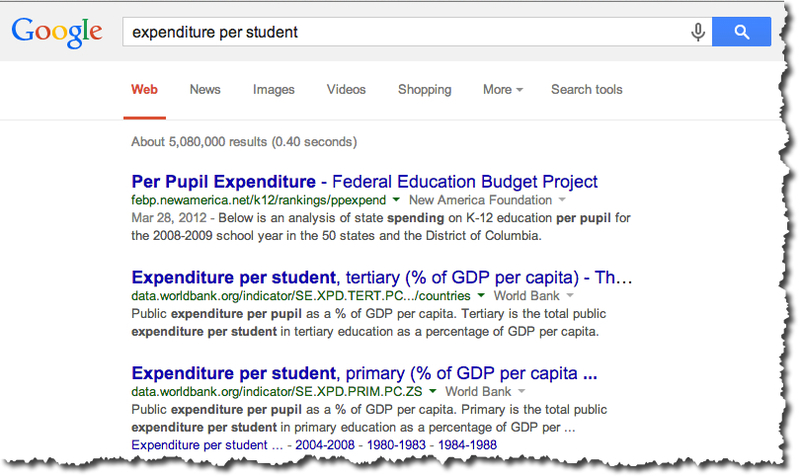 Don't believe I have ever heard of Google Public Data Explorer previously but now another trick to master. Oh... I didn't think you were cheating either! It's great that you found a fast way to get to the data for the Challenge. PDE is an underused resource. It's definitely worth a few minutes of exploration.